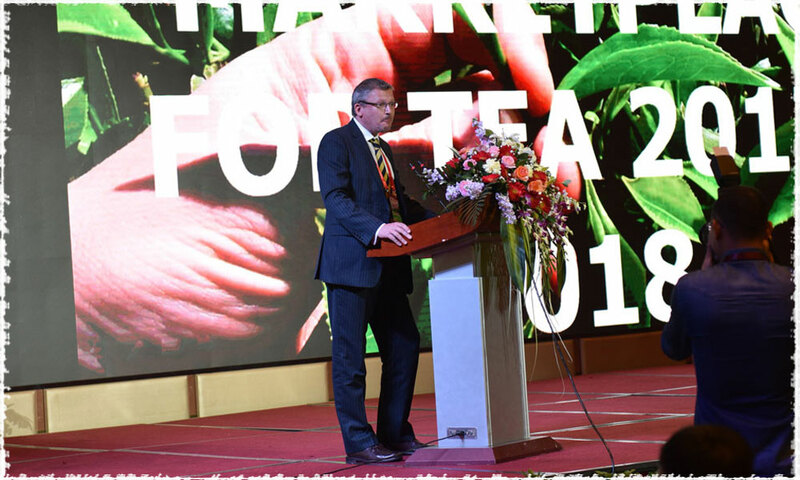 The 2nd Annual International Tea Conference was held in Yibin, Sichuan Province from March 17 to 19, which attracted many tea experts from Britain, Germany, Canada, France, Malaysia and so on gathering in Yibin. In March, tea buds are sprouting in the “creamlike” spring rain, which also makes Yibin City busier. 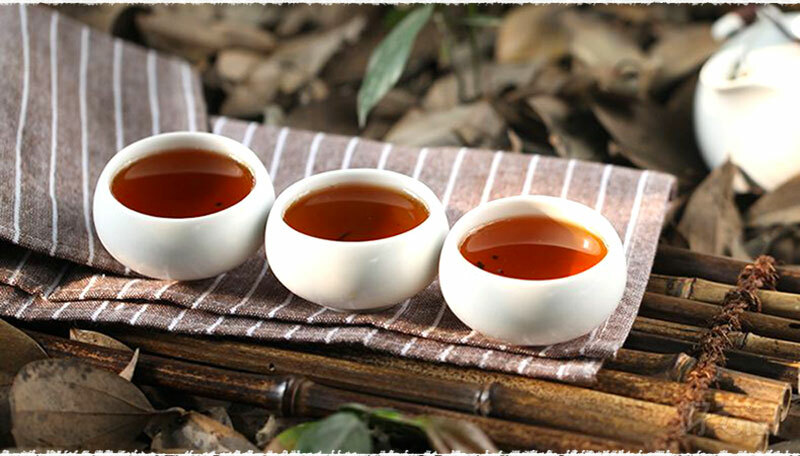 Yibin, located on the upper reaches of the Yangtze River, is an important dak of Tea Horse Road and is also one of the birthplaces of world teas. 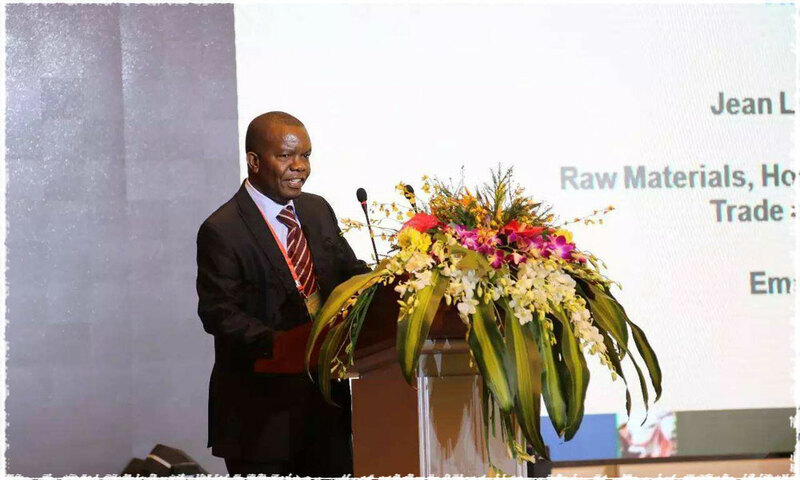 Yibin is not only celebrated for its fine liquor, but also an important base for green tea production and processing. The three-day Yibin 2nd Annual International Tea Conference was held on March 17, 2018, which attracted many Britain, Canada, Germany and other countries’ tea experts and tea lovers. 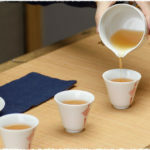 The traditions and habits of drinking tea in different countries are not consistent, but there is one thing in common, that is, the tea culture gathers the people who speak the different languages and have the different backgrounds into the large family for tea lovers. This conference had various forms, including the Opening Ceremony, International Tea Development Trend Forum, Tea Trip, and Special Products Exhibition and etc. 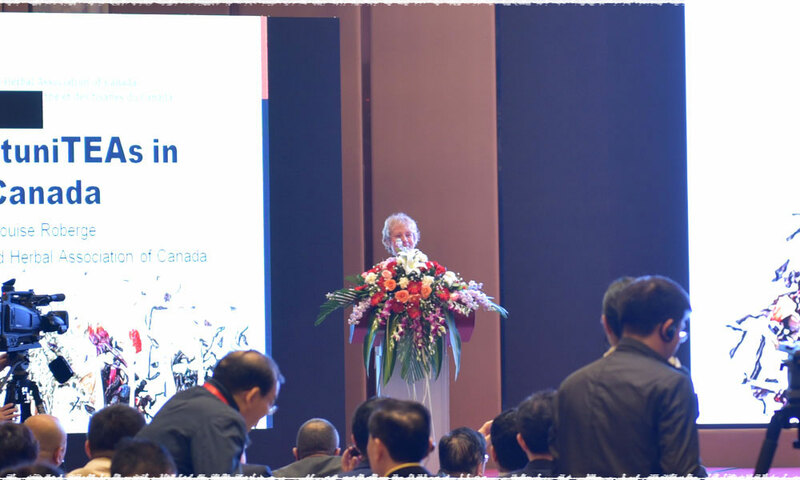 TeaVivre was also honored to be invited to participate in this Yibin Tea Conference. 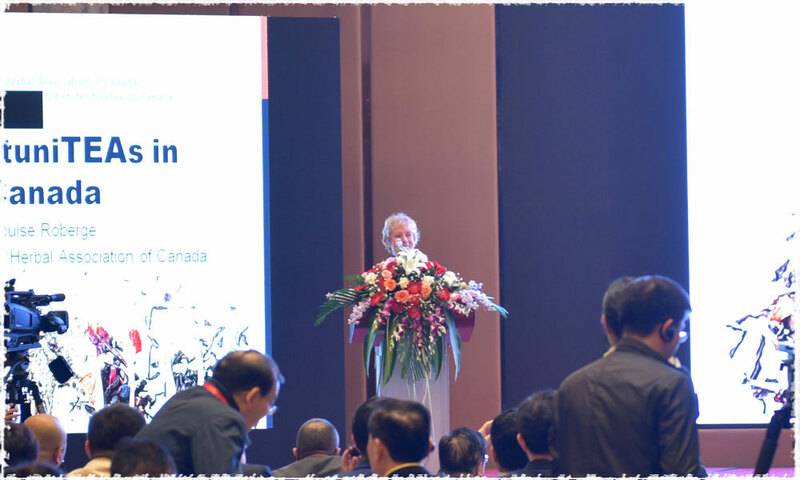 Through this Conference, we had a deeper understanding about Sichuan tea and Yibin tea. 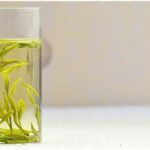 When mentioning about Sichuan tea, we are familiar with Mengding Yellow buds, Zhuyeqing Tea and other same type green teas. 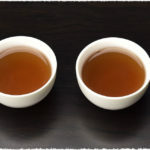 However, nowadays the Yibin teas, except for the six major tea categories, have the green tea of Yibin Early Tea, Pinshan Chaoqing, the black tea of Chuan Hong Gongfu and jasmine or rose flavored teas. 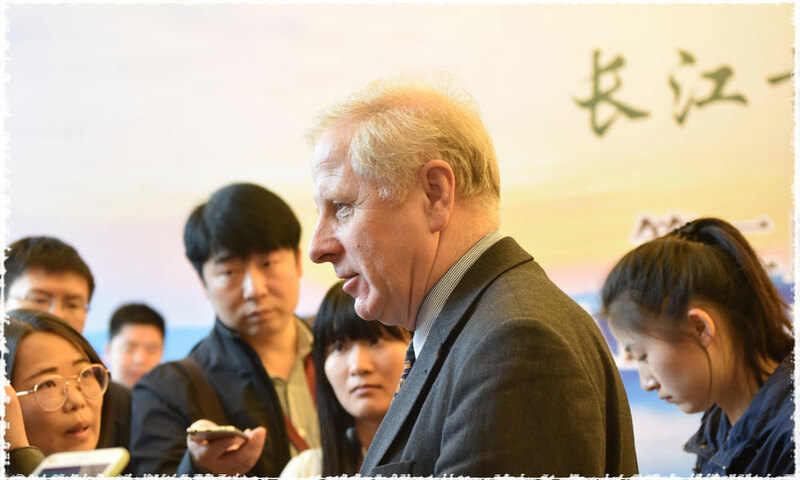 Meanwhile, for more details about the TeaVivre Yibin trip, I will also present it in the form of travel notes. Please pay more attention to our articles to get the details.